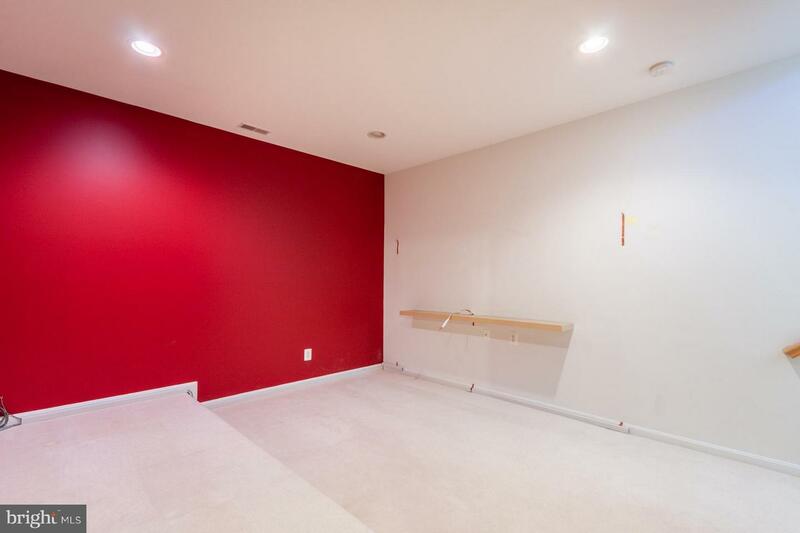 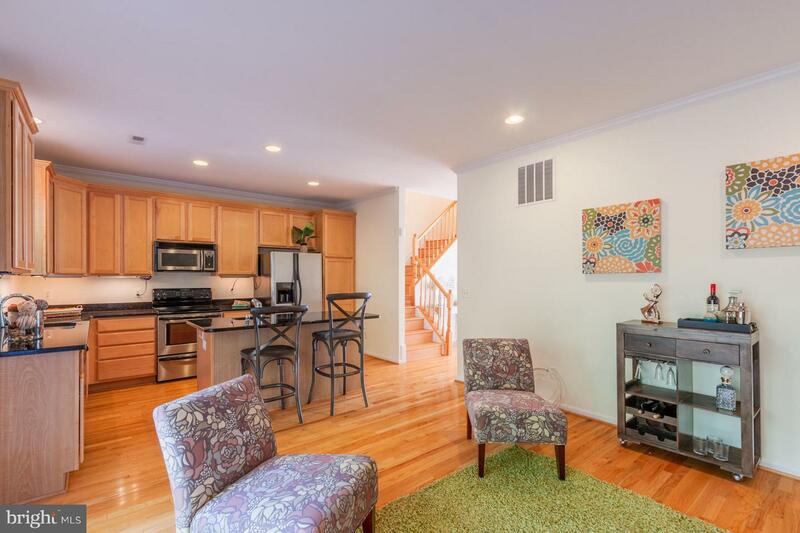 INCREDIBLE SUNDRENCHED DUPLEX WITH A 2 CAR GARAGE! 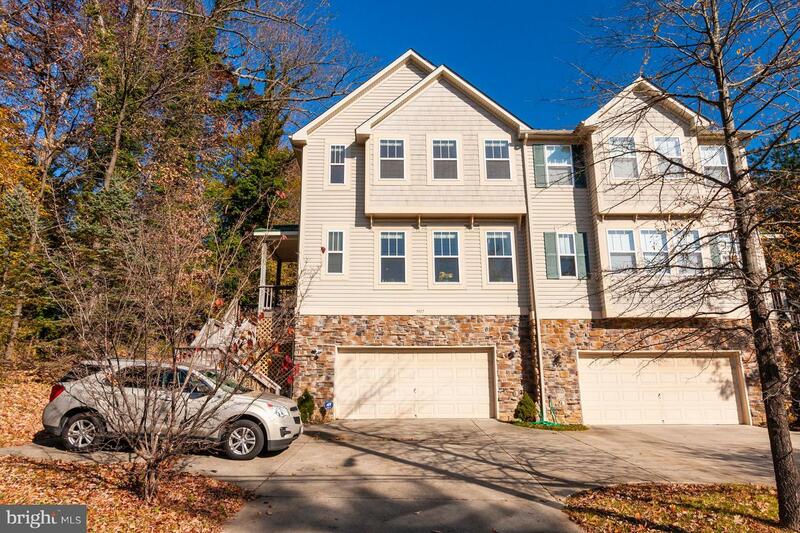 Gleaming hw floors throughout the upper levels, open floor plan featuring a spacious living room, separate dining area, gourmet island kitchen w/ granite counters, ss appliances, & 2 dishwashers/sinks, family room w/ gas fireplace & sliders to the rear deck, enormous Master suite w/ walk-in cedar closet & spa bath featuring dbl vessel sinks, whirlpool tub, & separate shower, finished lower level w/ media room that's pre-wired for surround sound, 4th bedroom/office/gym, & full bath, attached 2 car garage and additional driveway parking! 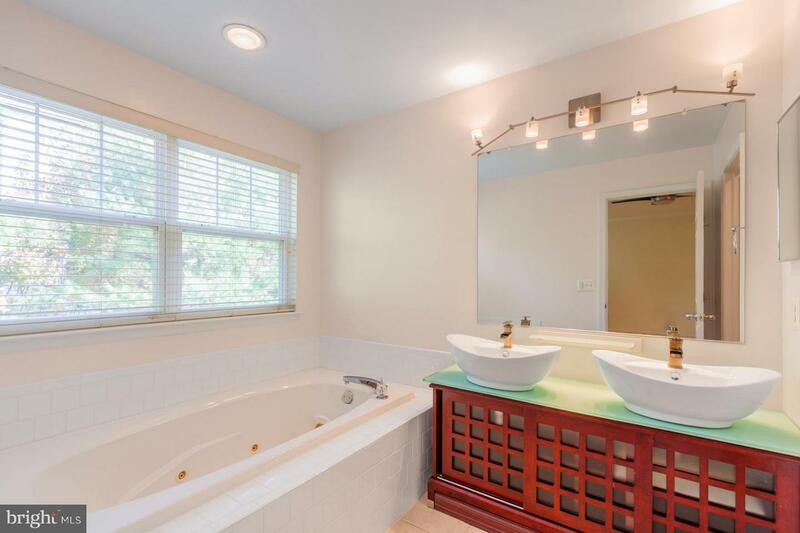 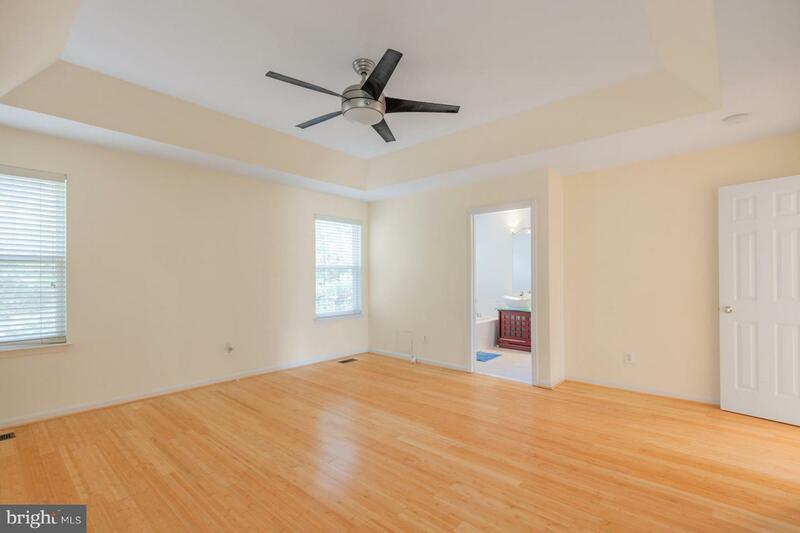 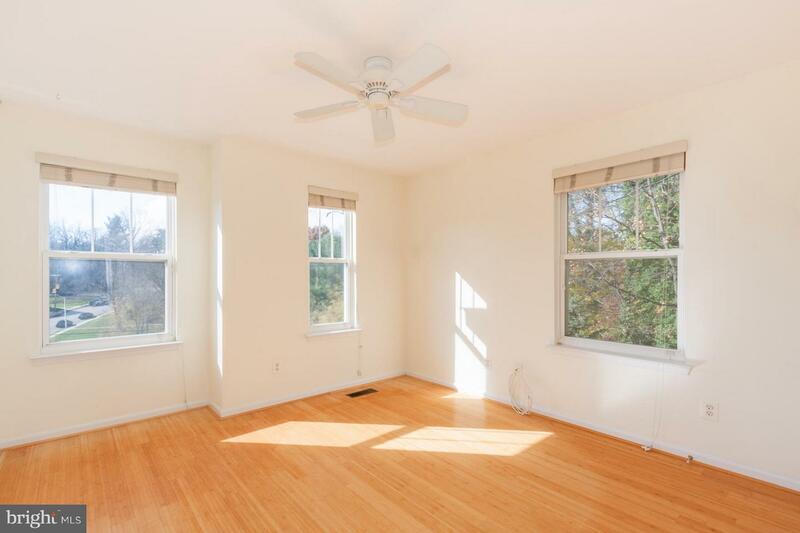 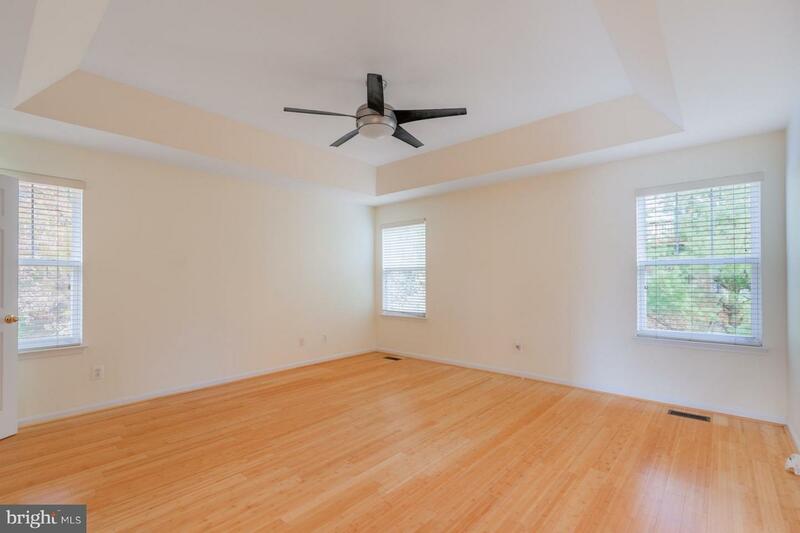 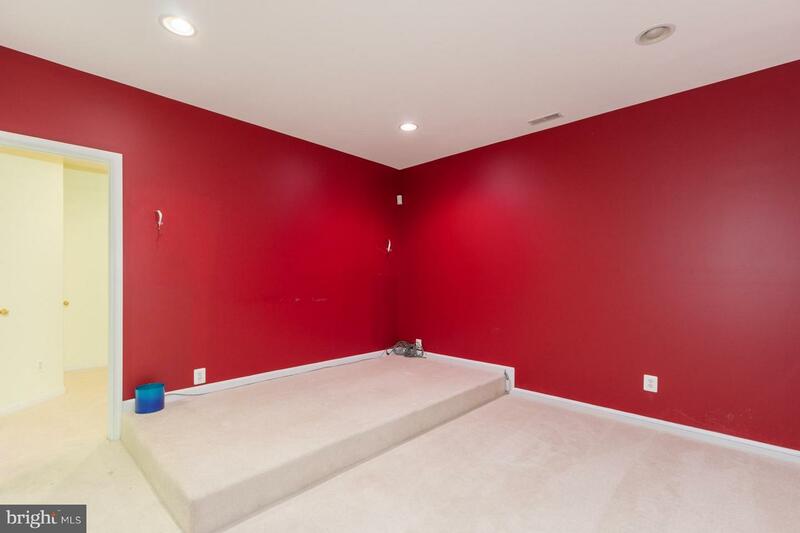 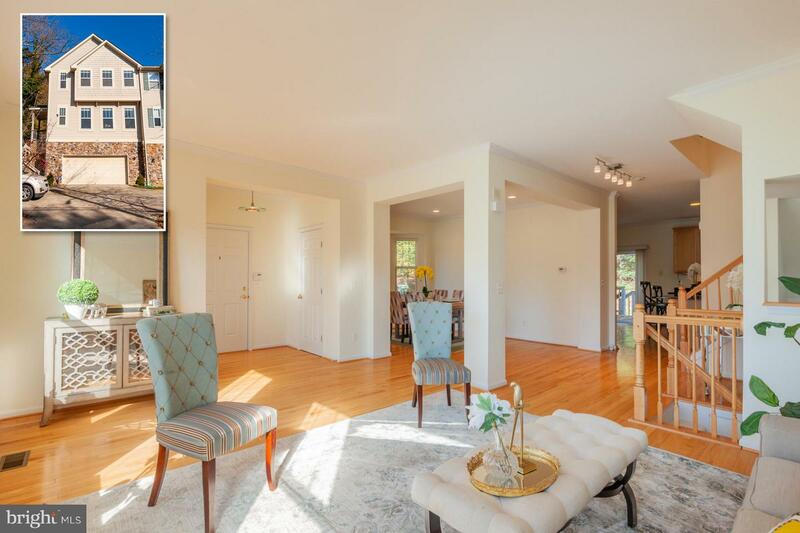 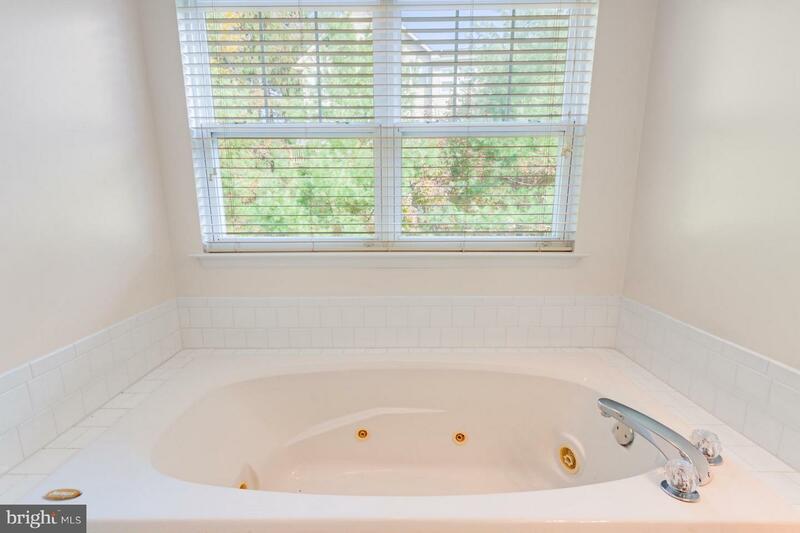 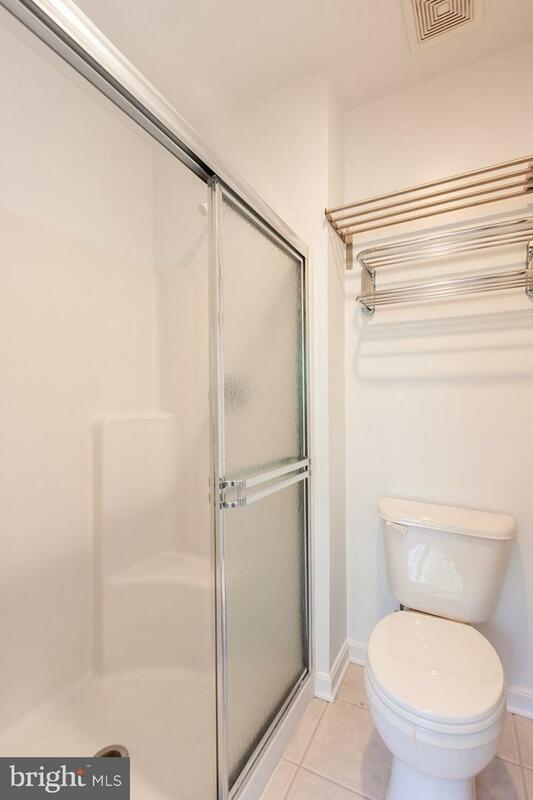 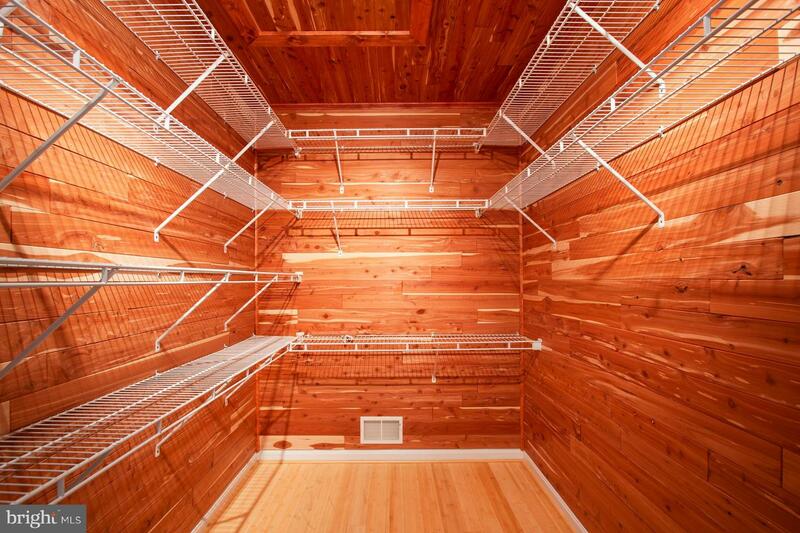 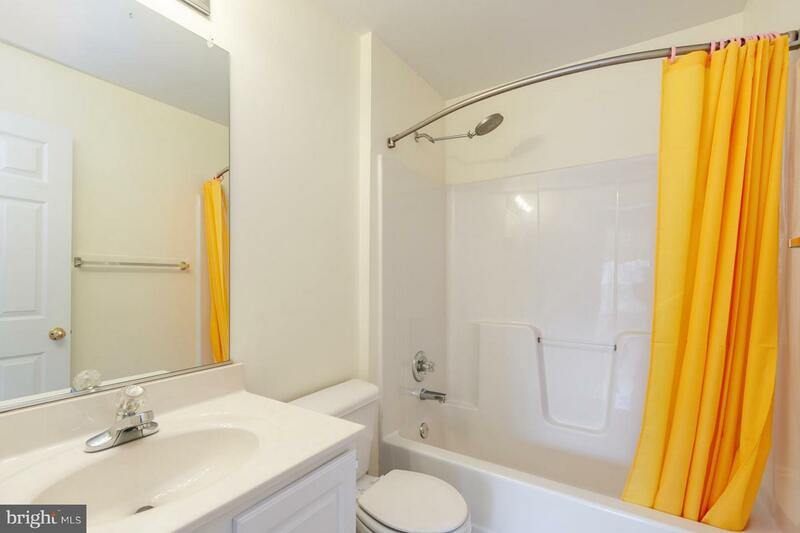 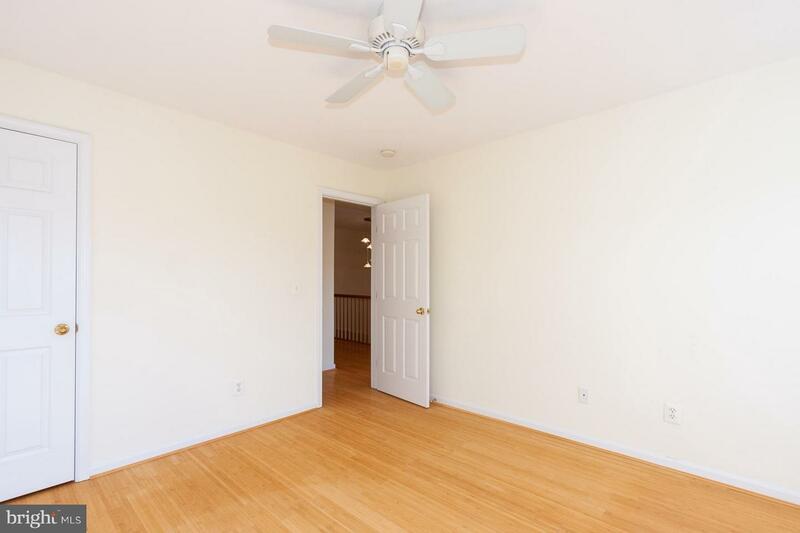 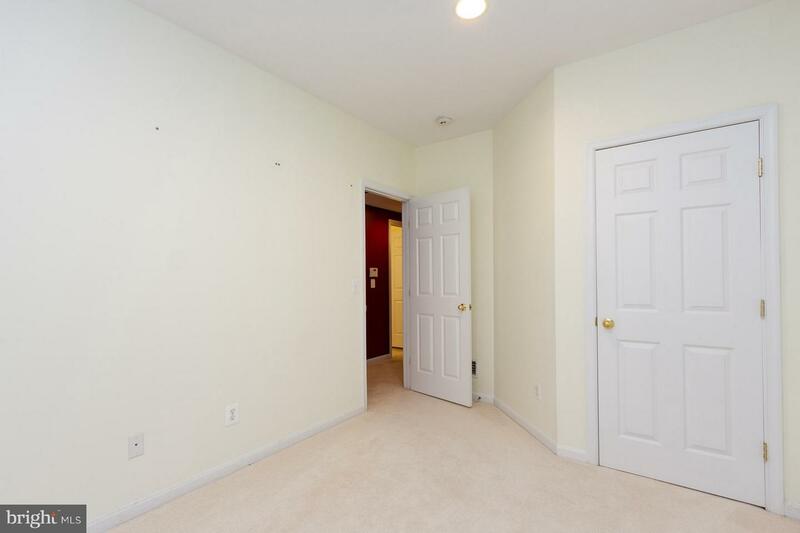 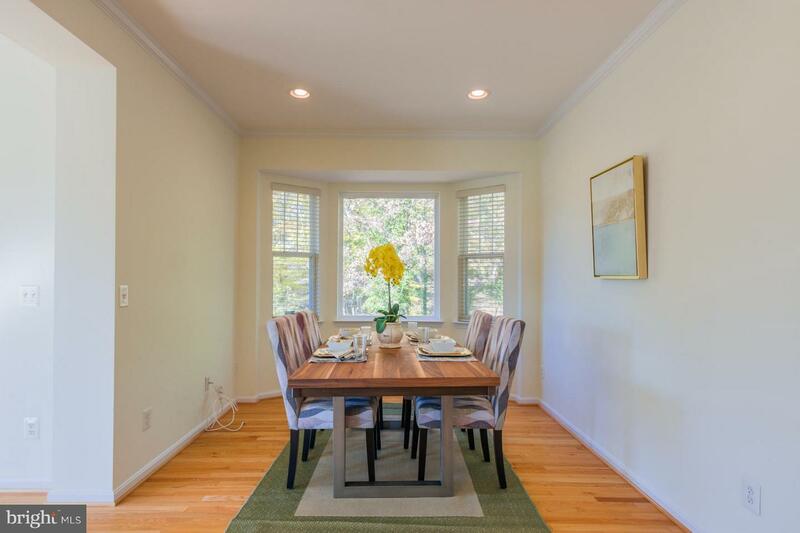 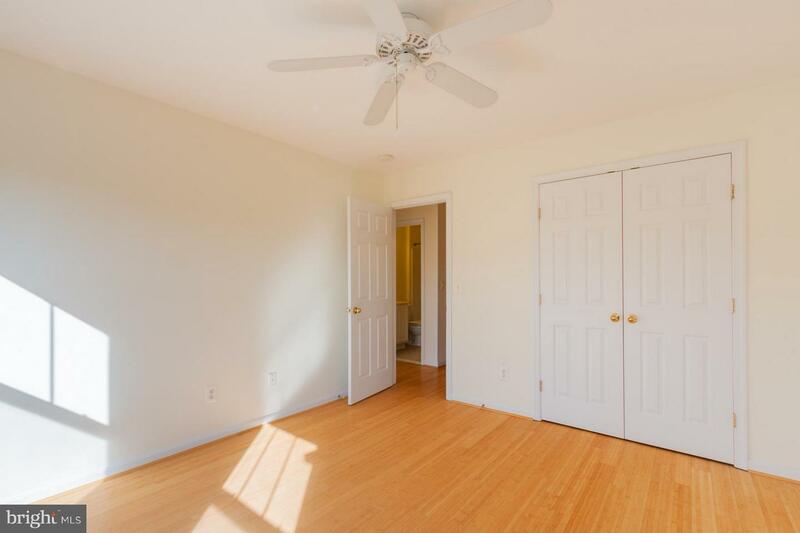 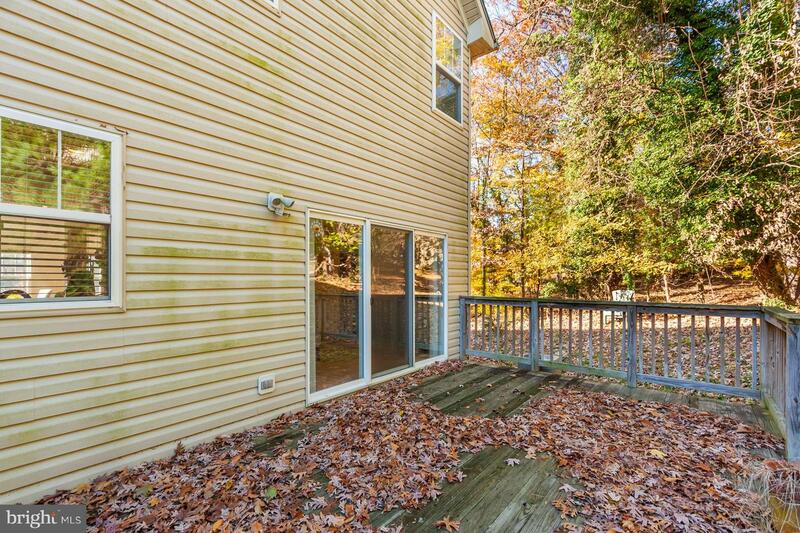 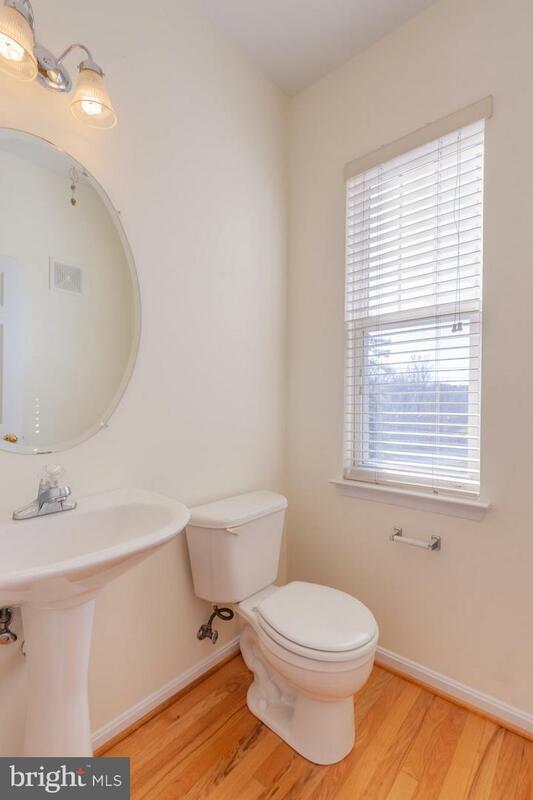 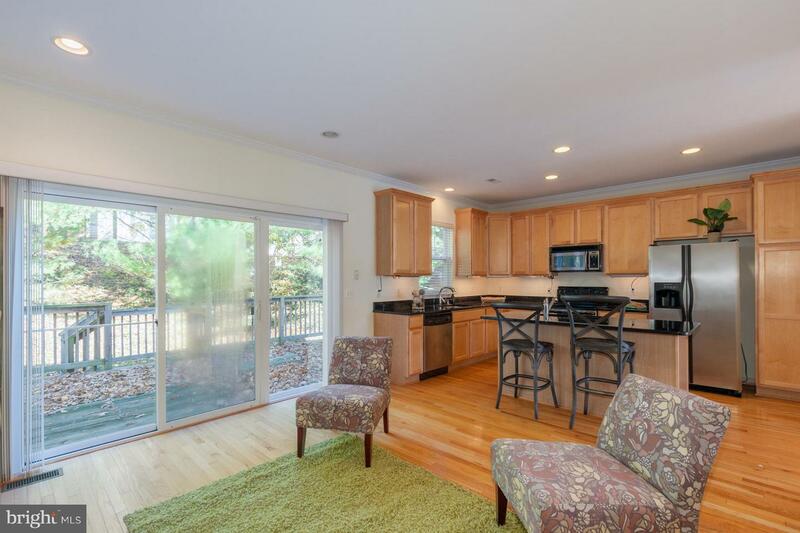 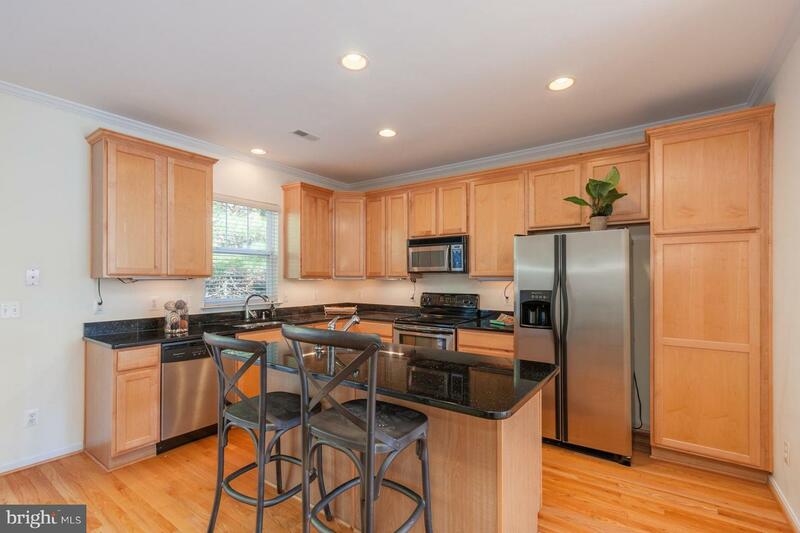 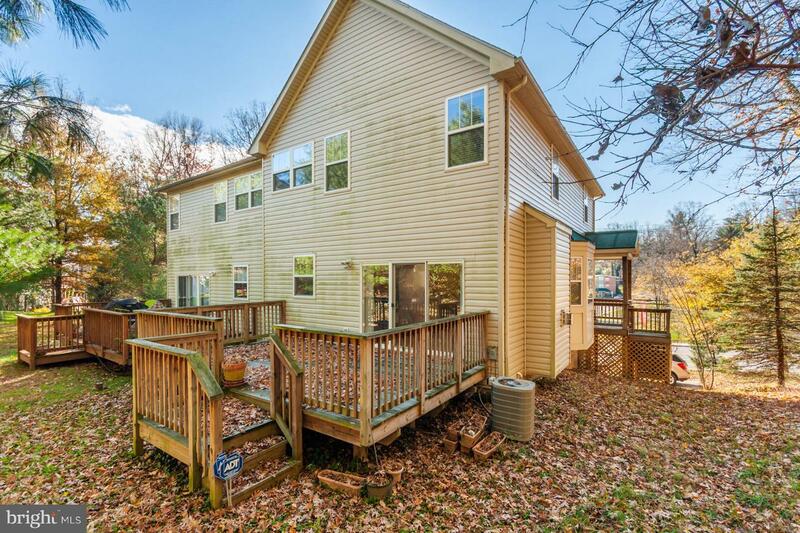 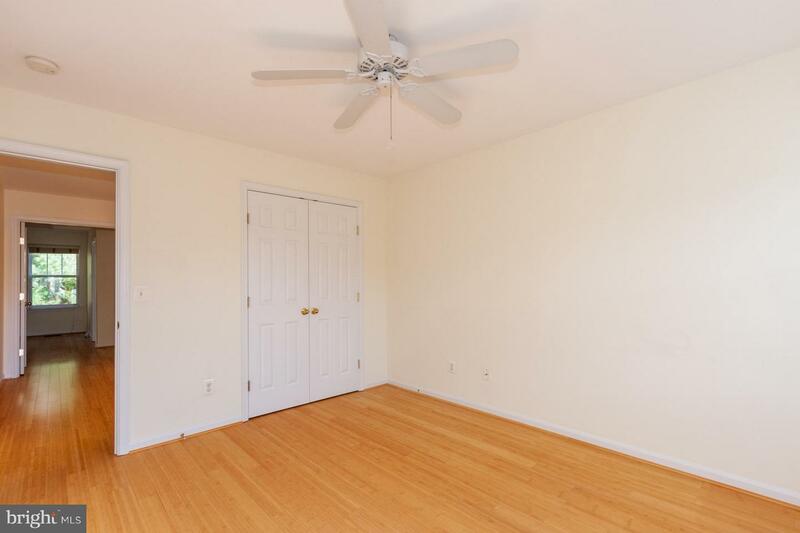 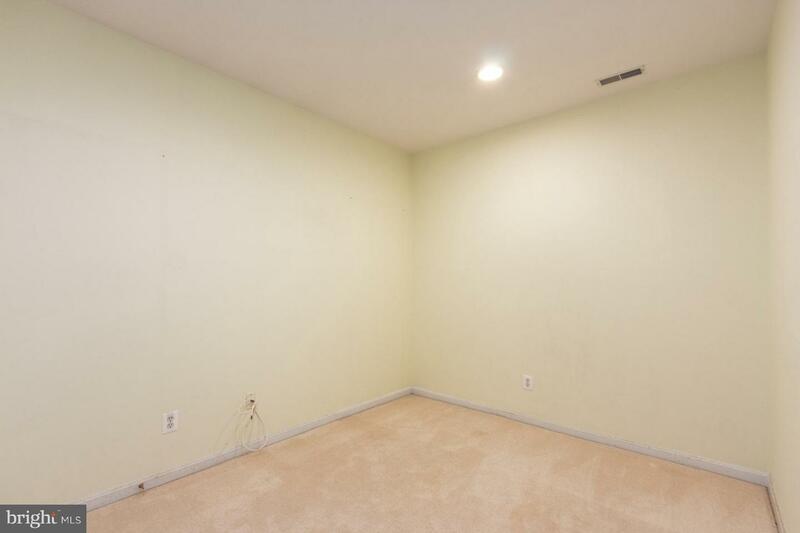 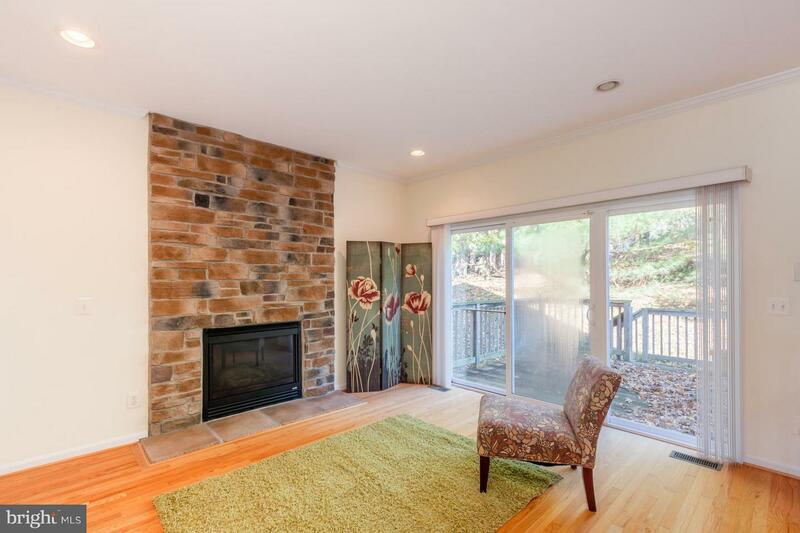 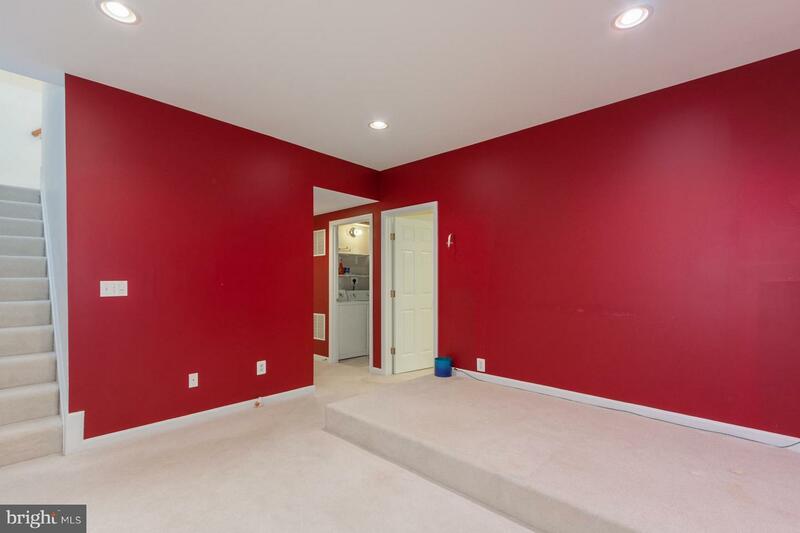 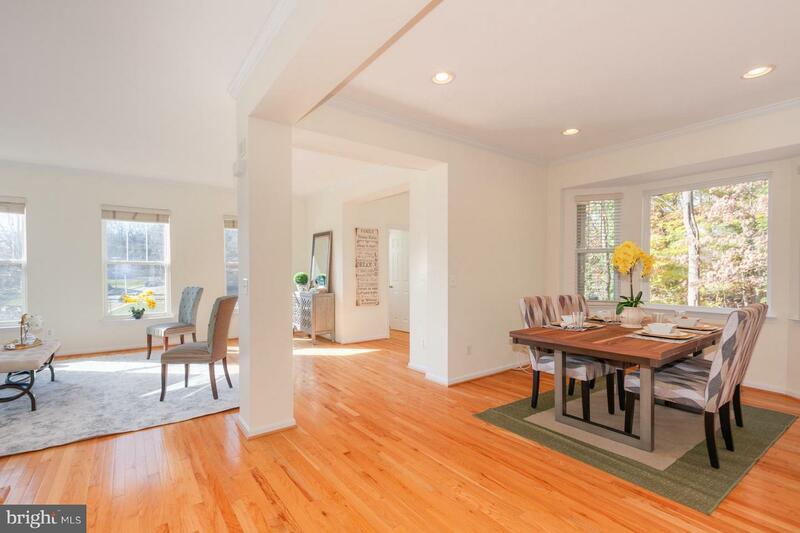 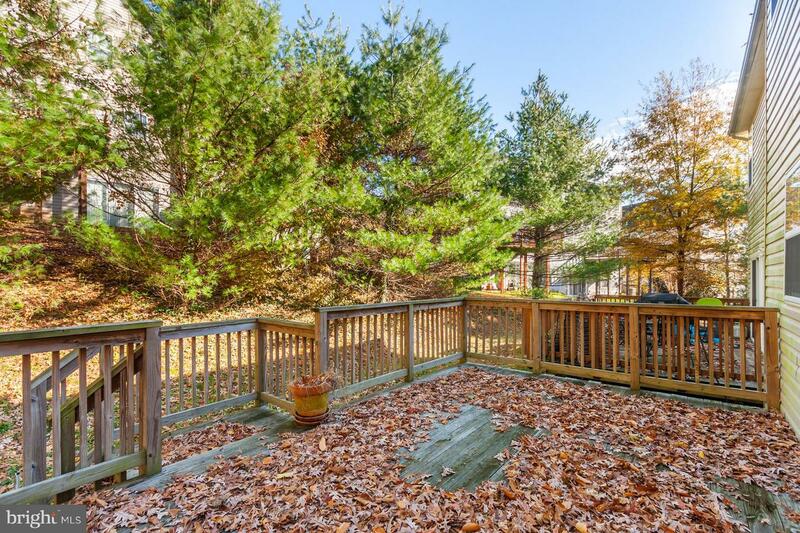 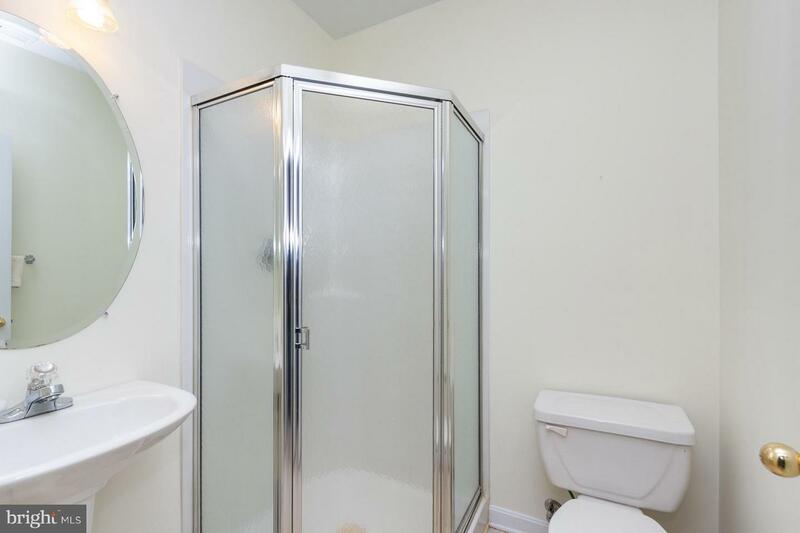 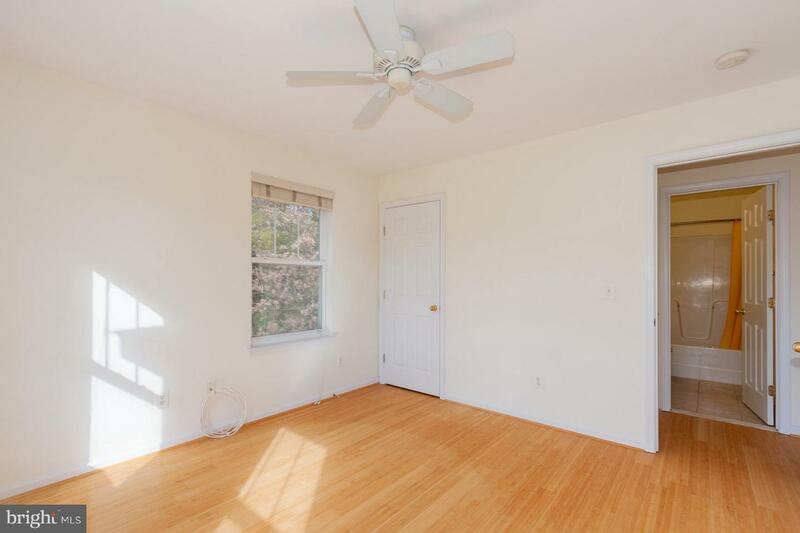 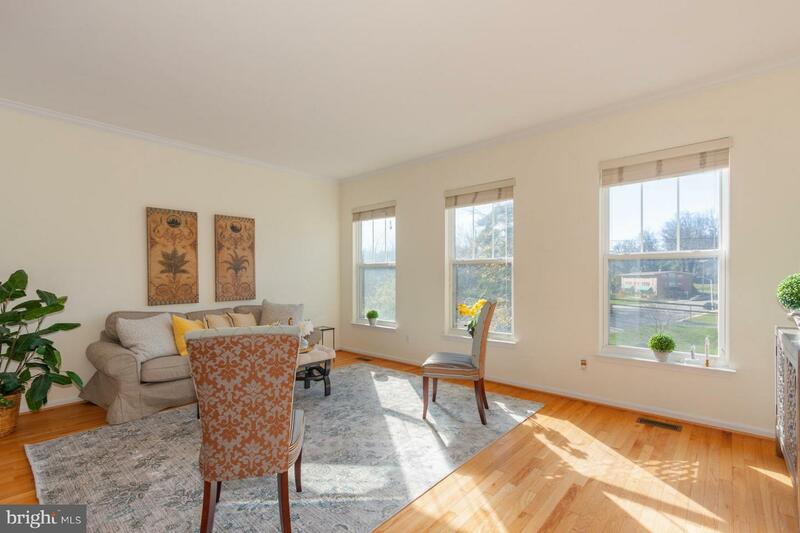 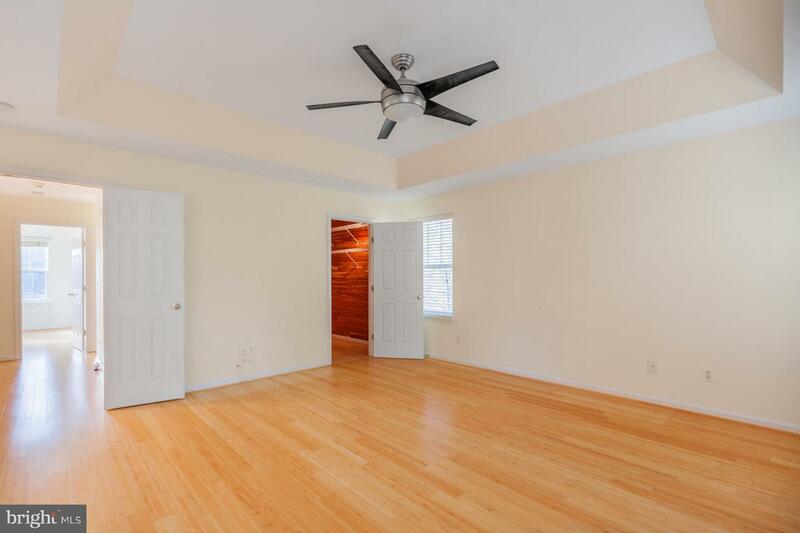 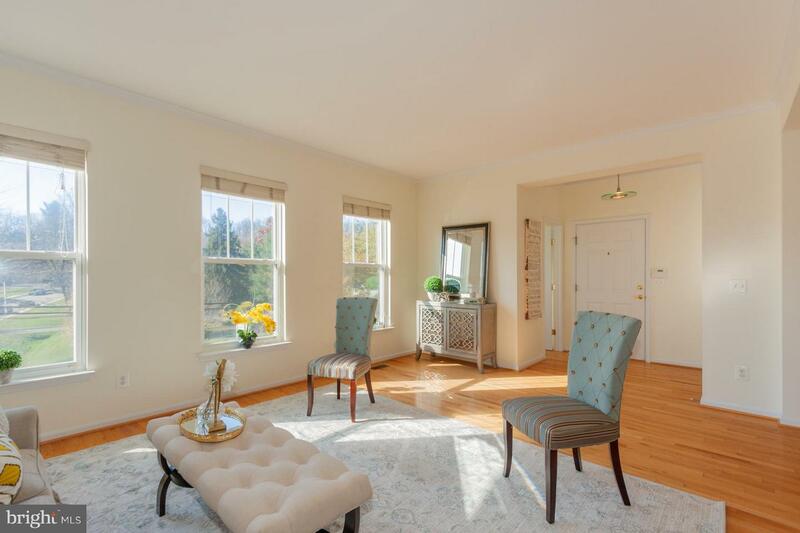 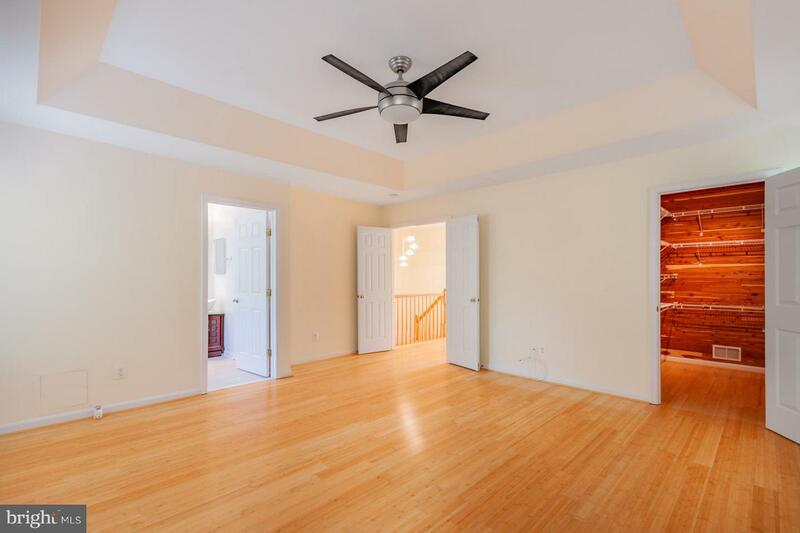 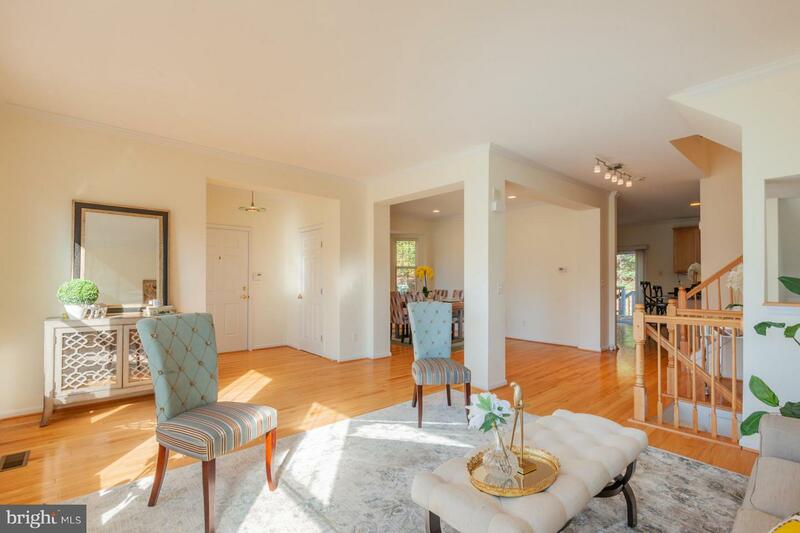 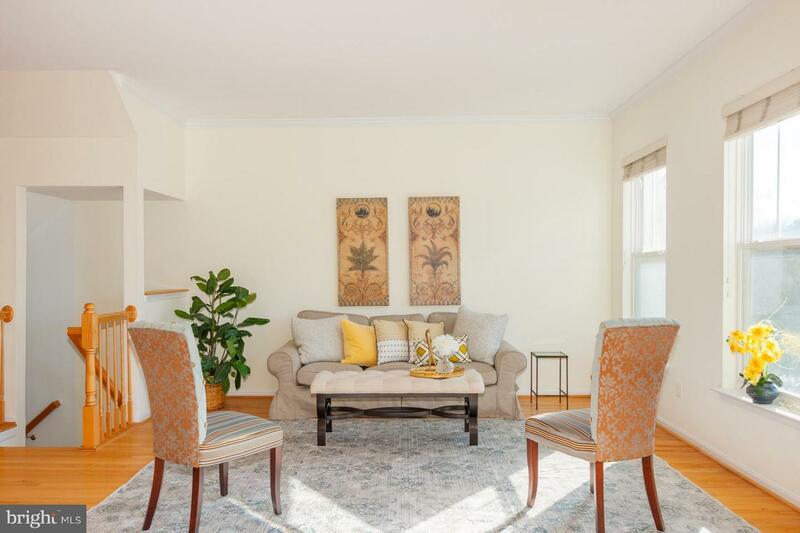 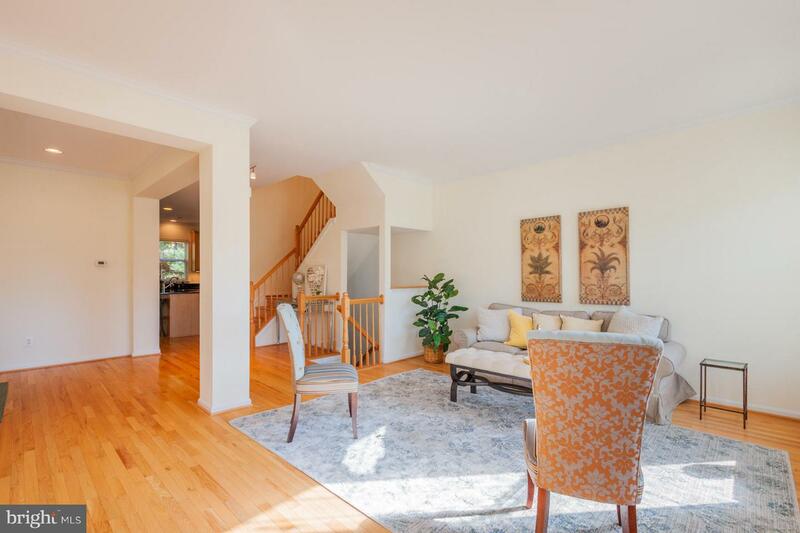 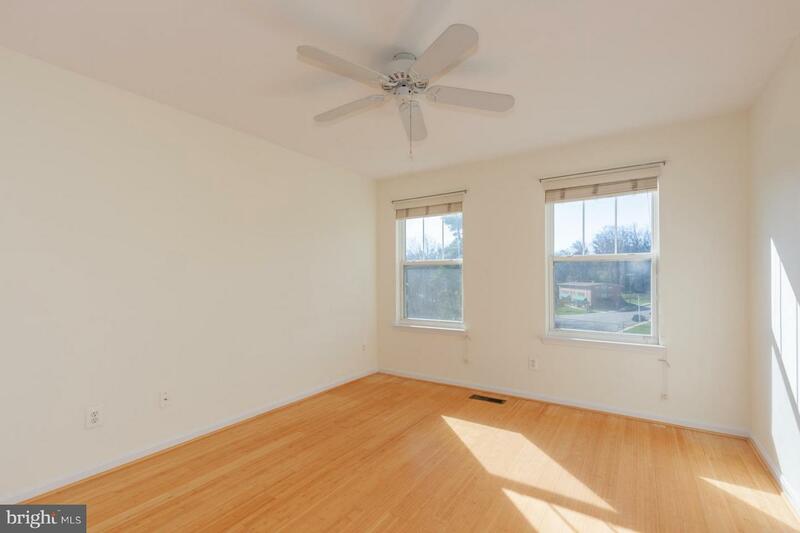 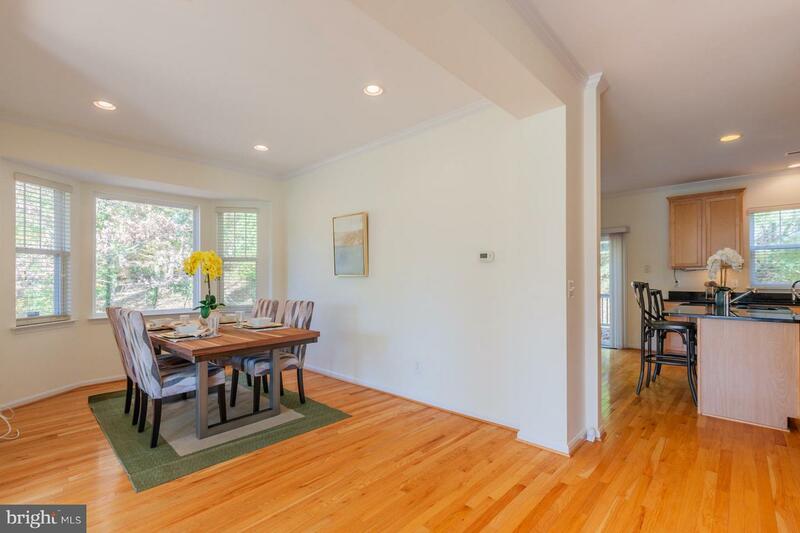 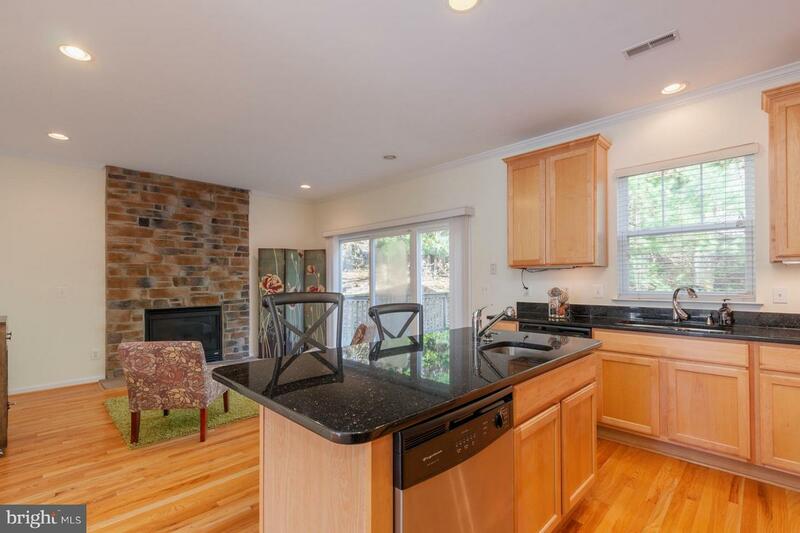 Perfect Mt Washington location w/easy access to 83/695. 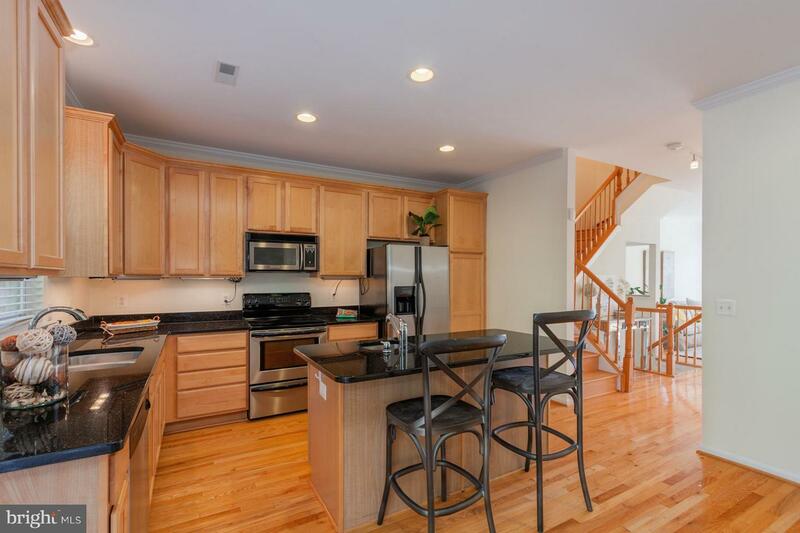 Convenient to great shopping & restaurants.